This page features a different Louis Tomlinson picture, video, or quote for every day of the week (2017). 12/31/17 Sunday Smiles: Louis celebrates after England beat Rest of the World at Soccer Aid 2016. 12/29/17 Fan Friday: "In support of Louis' advocacy: You are a strong and brave man, truly an angel. Please continue making music. You don't have any idea how much joy and strength your music brings to people. Love to you always." - fan message from Pia. 12/28/17 Throwback Thursday: A classic! Louis covering The Fray's Look After You. Posted July 5, 2008. 12/27/17 Wildcard Wednesday: Enjoy this compilation of Louis and his accent! 12/26/17 Trivia Tuesday: Louis wrote on 3 songs for One Direction's Up All Night album. Which songs were they? Answer here. 12/25/17 Music Monday: Enjoy this compilation of Louis' solos. 12/24/17 Sunday Smiles: Louis at the iHeartRadio festival. 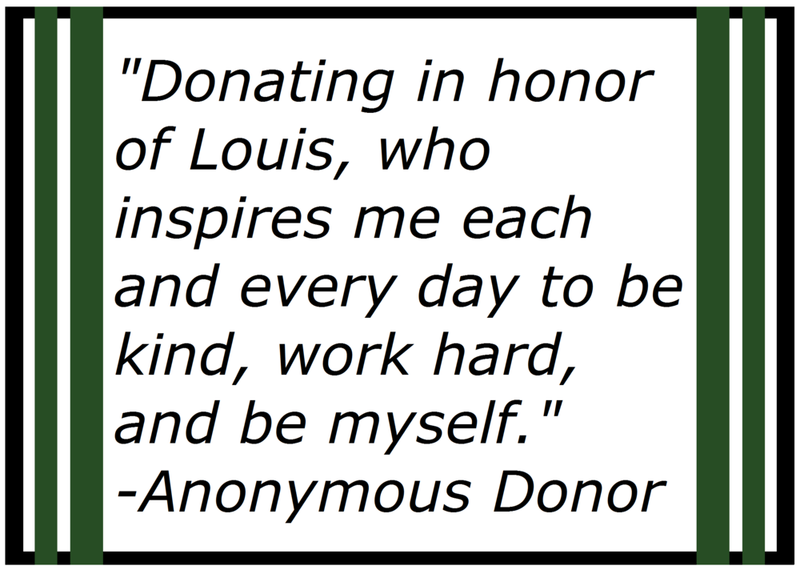 12/22/17 Fan Friday: Quote from an anonymous donor who gave to the 1D Fans Give charity drive in honor of Louis' birthday.